Bladee, a longtime Yung Lean collaborator, is also a great artist in his own right. Today, he is debuting the first single and accompanying video from his upcoming second studio album, Red Light. Titled "Decay," the track feels quite healing and euphoric, if only to be dampened with that permanent edge of sadness we've come to love and expect from this scene of song-makers. Bladee's vocals are upfront and magnified — the auto-tune distorting his words — and yet, listening still feels like standing at a distance. 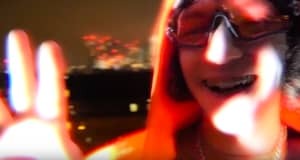 Even in the accompanying light-washed ECCO2K visual, which is just Bladee sing-rapping outside, his face is always a little out of focus. 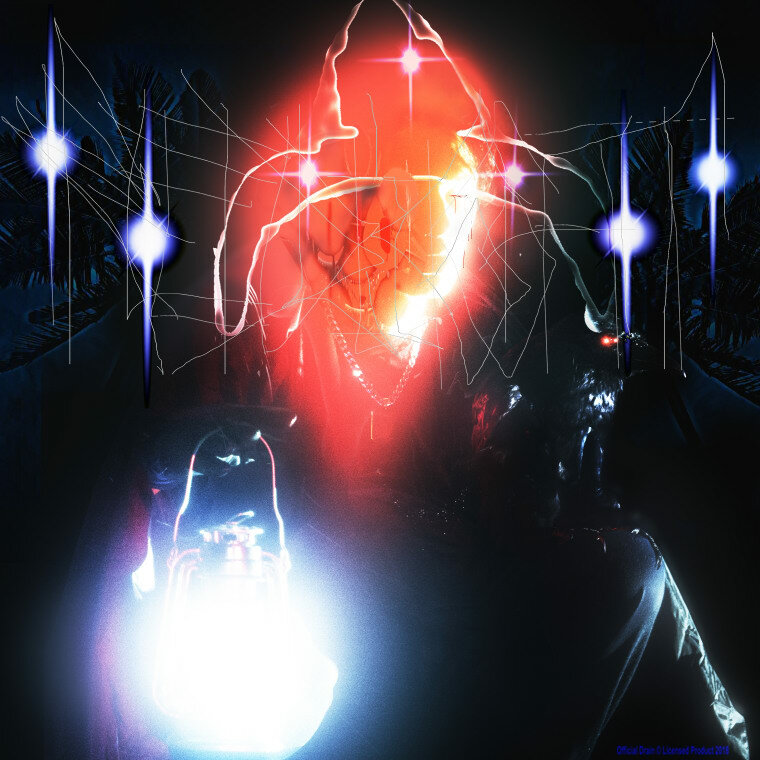 Red Light is the follow-up to Bladee's 2016 debut LP Eversince, and is once again produced by whitearmor, a fellow Drain Gang member. It's scheduled to drop May 11 via the Stockholm label YEAR0001. The last time I saw Bladee, he was providing auto-tuned backing vocals to Lean's rapping, creating this beautiful echo-ing effect that I hope he never stops doing. But it's always a treat to hear his voice stand alone. Watch the video for "Decay," and check out the track list for Red Light below. Red Light comes out 5/11 via YEAR0001. 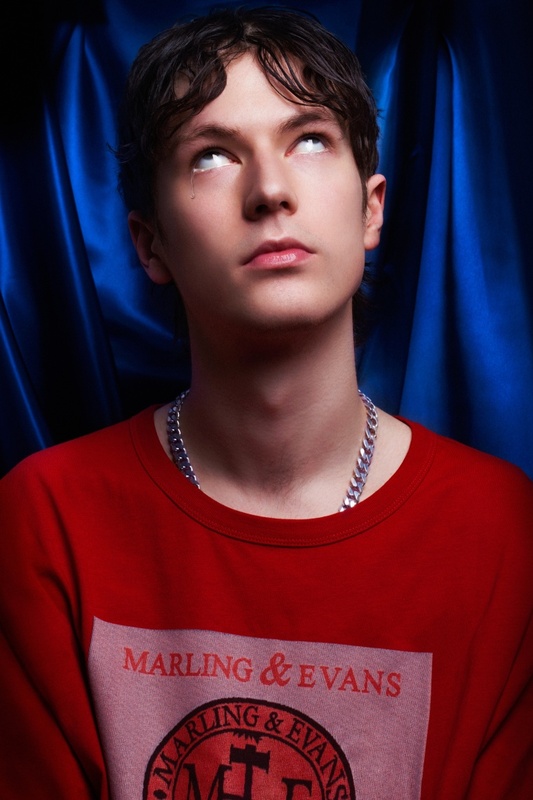 Bladee performs at London's O2 Academy Islington on 5/16.